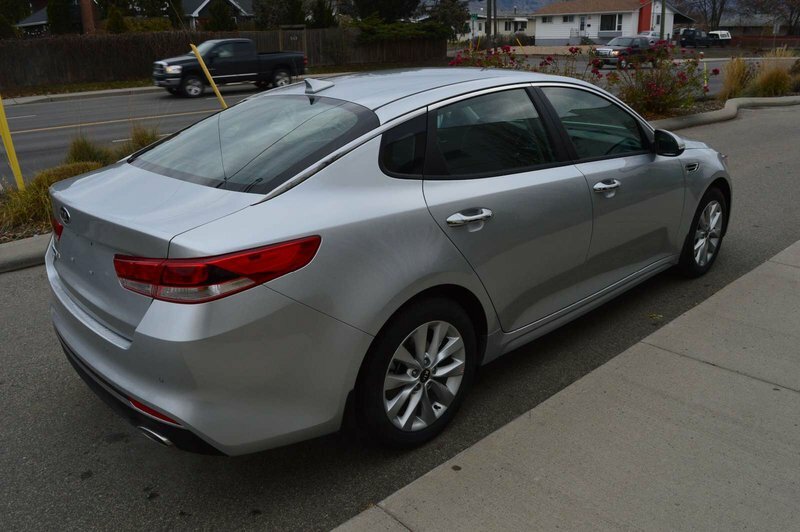 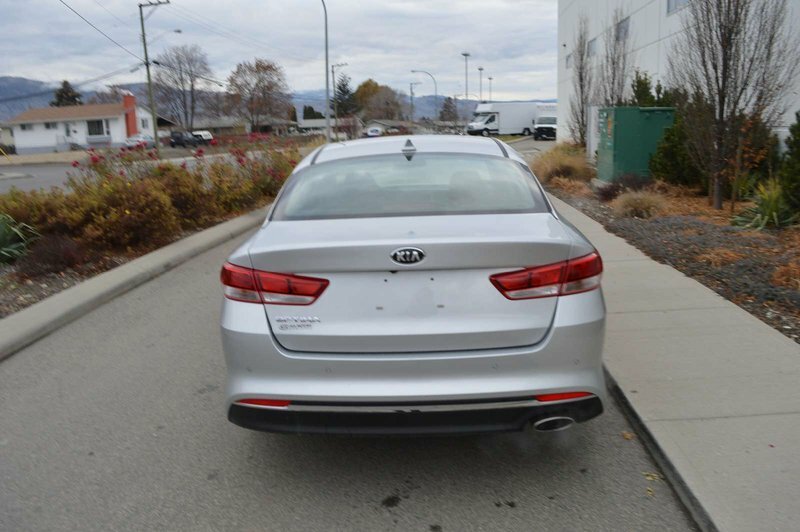 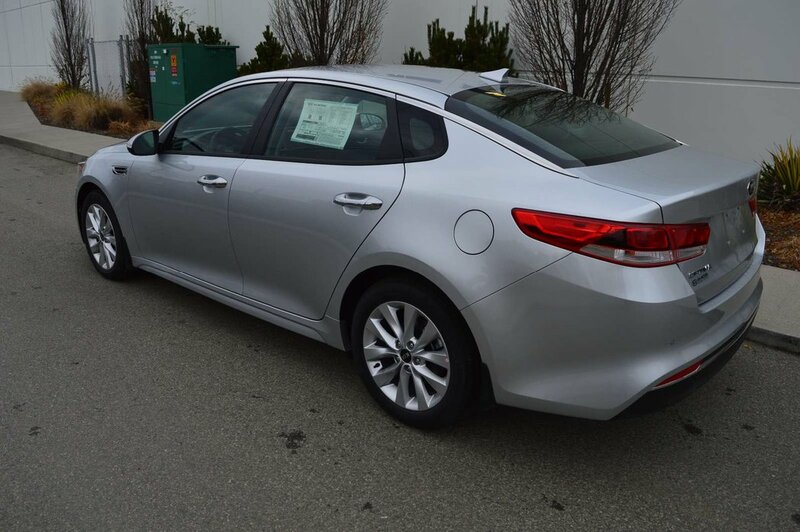 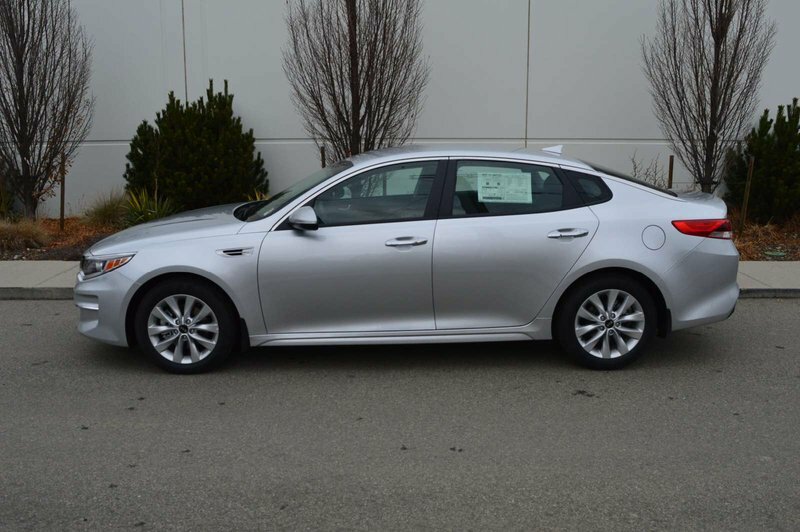 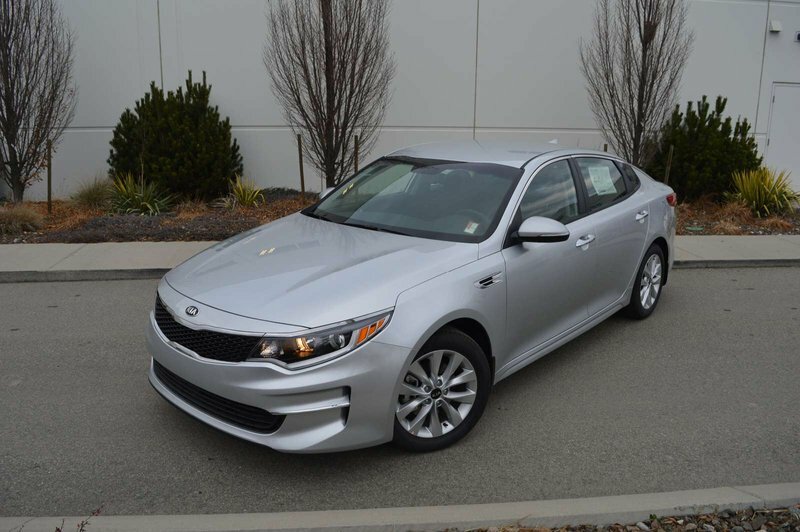 Sleek in design and advanced in technology, our 2018 Kia Optima LX Sedan displayed in Silky Silver is awaiting your arrival. Powered by a 2.4 Litre 4 Cylinder offering 185hp while tethered to an effortless 6 Speed Automatic transmission with Sportmatic Sports Shifter. 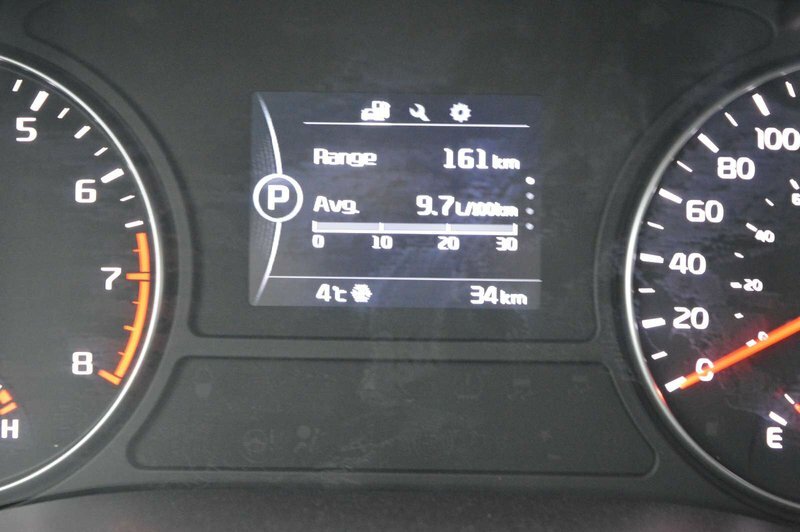 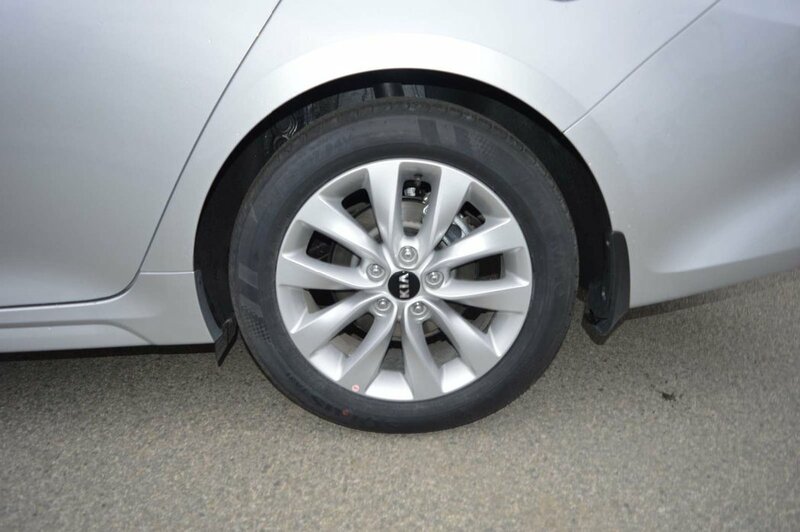 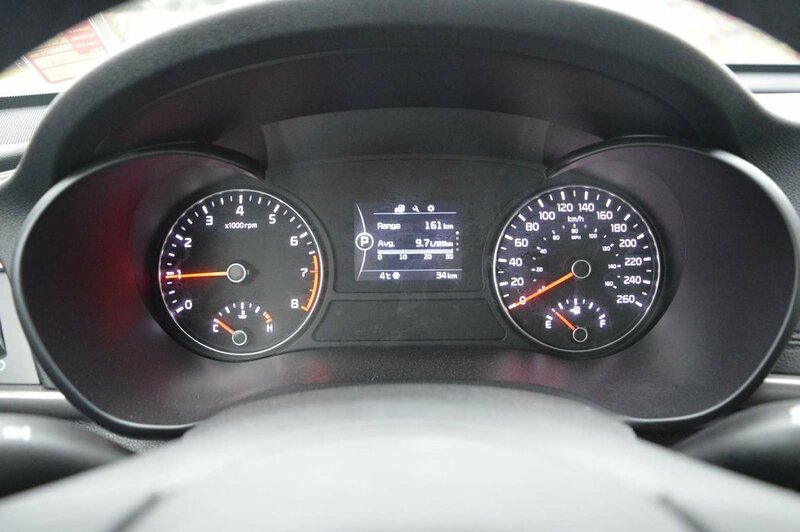 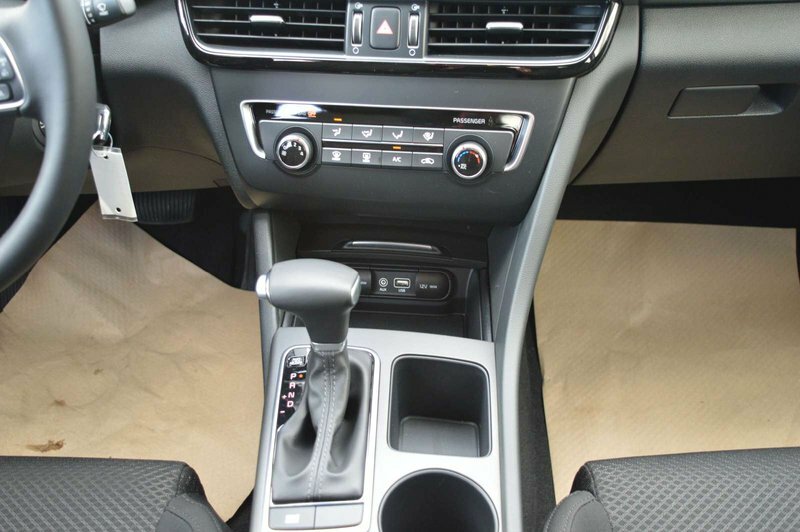 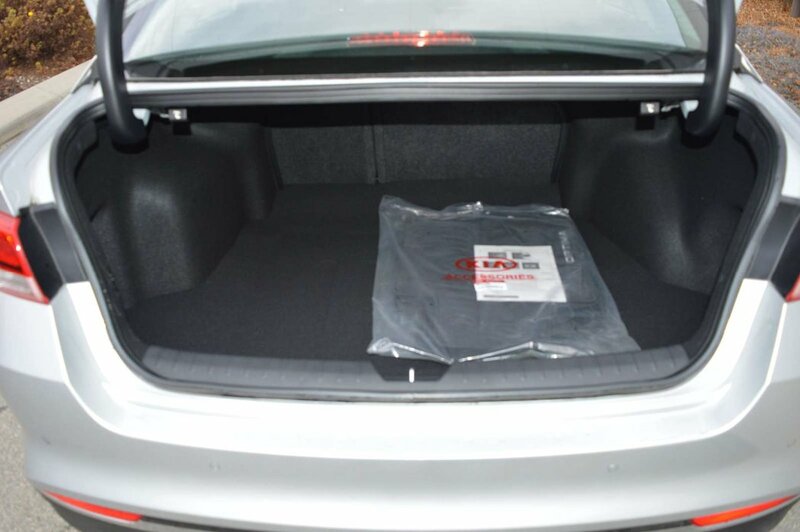 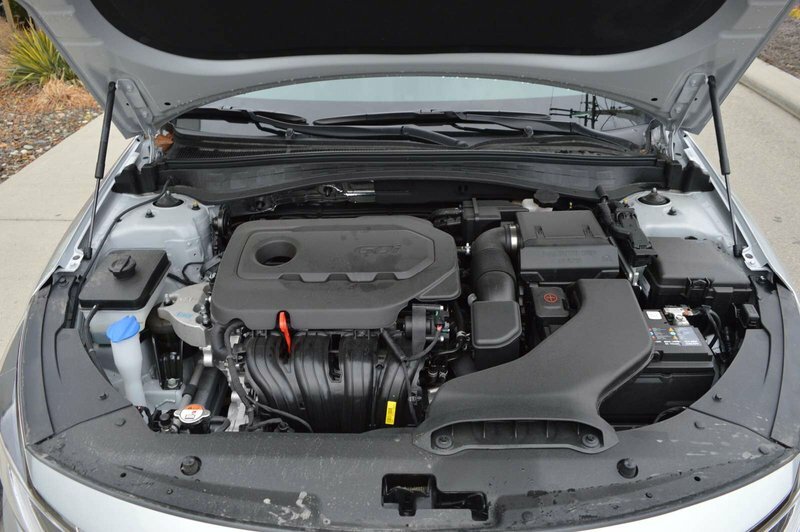 This Front Wheel Drive earns near 6.5L/100km on the open road while being a real performer. 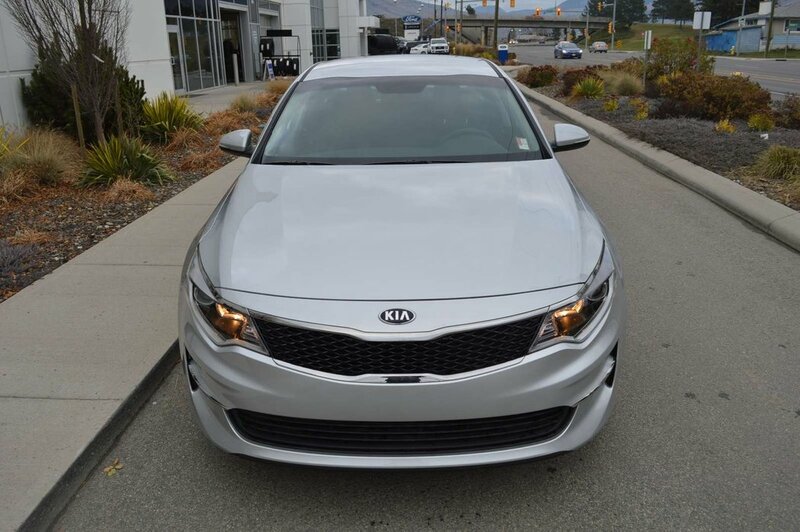 Our impressive Optima is immediately recognized by its distinctive and exclusive gloss black Tiger nose grill. 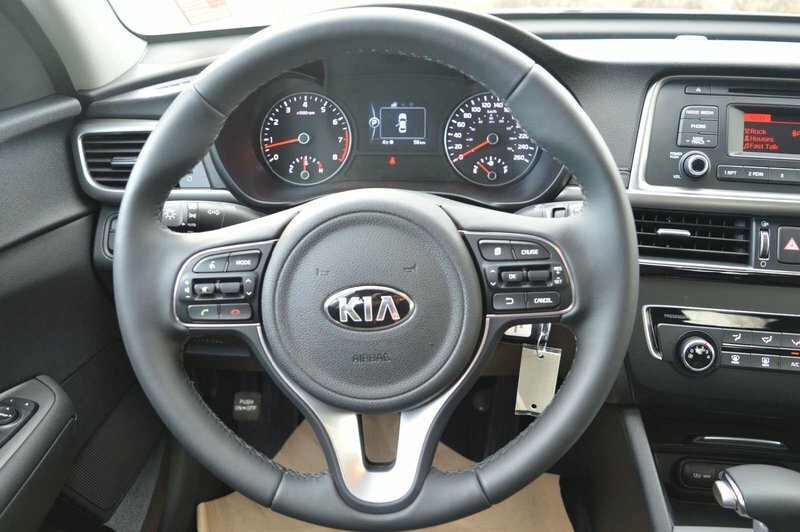 Power mirrors with LED turn-signal indicators, 16-inch Silver Finish alloy wheels, and solar control glass all complement the sleek exterior. 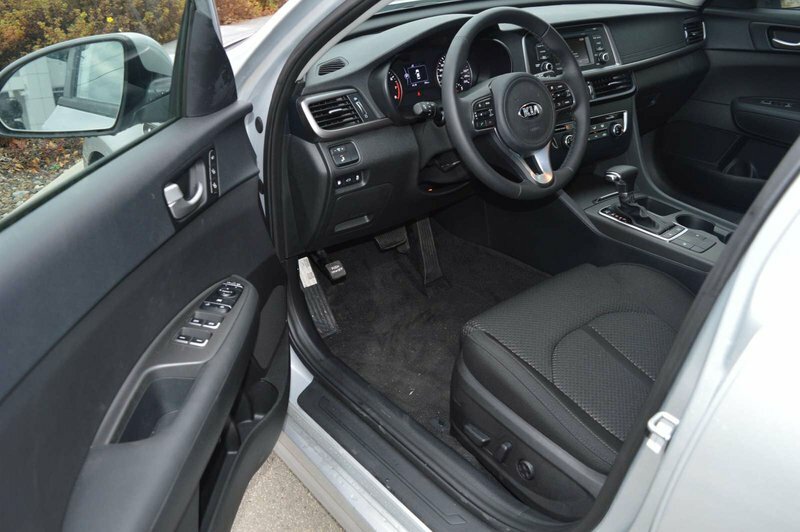 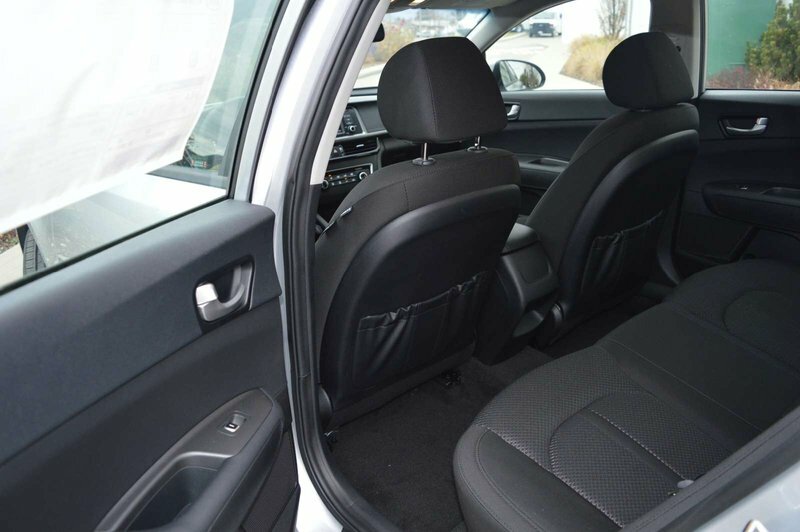 Open the door to our LX and prepared to be amazed by the amenities that await. 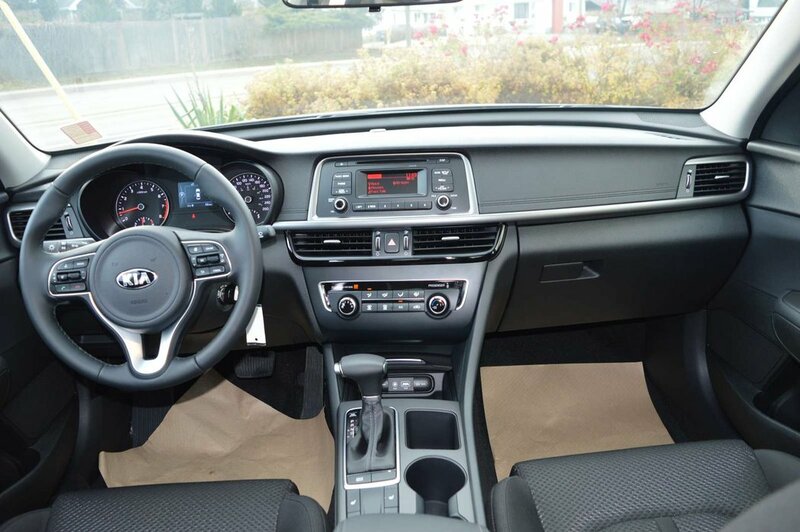 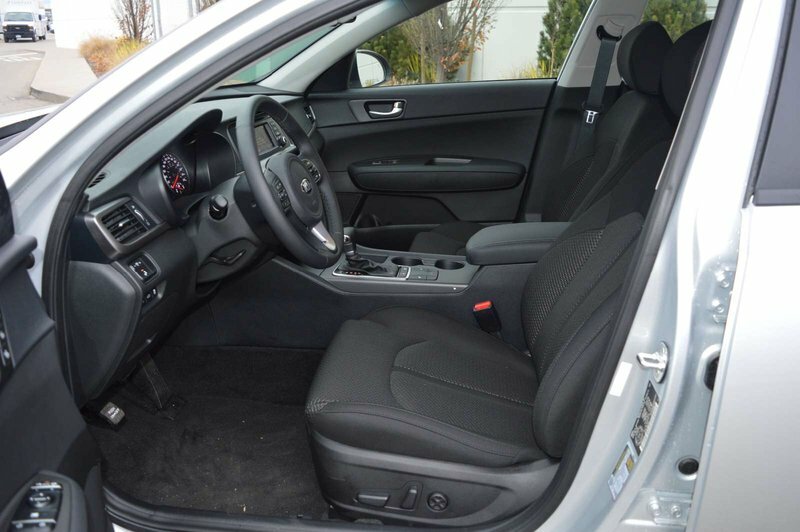 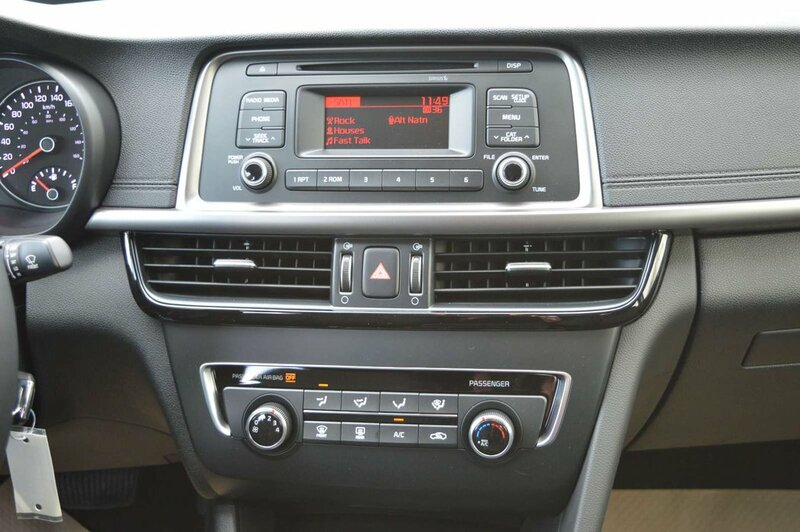 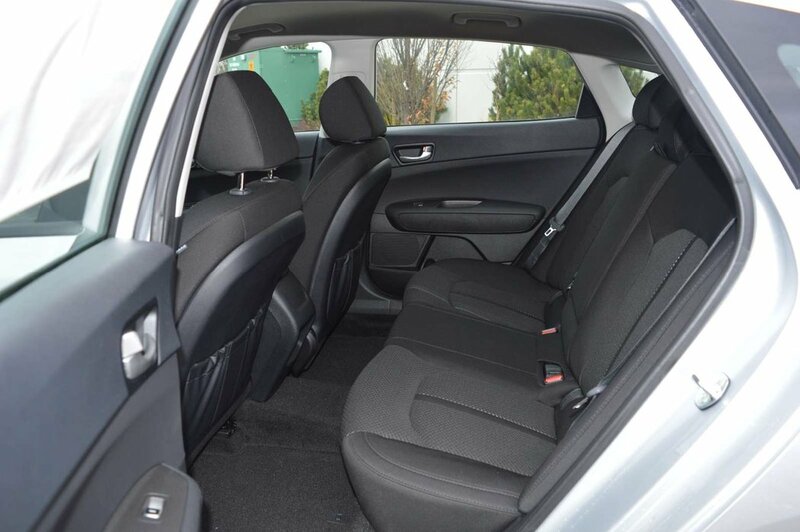 As you settle into the cozy cloth seating with CleanTex, enjoy convenient features such as Bluetooth, UVO with a vibrant 7-inch touchscreen display, a fabulous 6-speaker sound system with Android Auto and Apple CarPlay, keyless entry, and a rear camera display.